On Friday, online retailer Overstock.com announced the sale of a $5 million digital security in the form of a cryptobond to FNY (First New York) Managed Accounts LLC, an affiliate of FNY Capital. Overstock said in a press release that the sale is meant to serve as an additional proof-of-concept of the safety and efficiency of exchanging financial instruments through a cryptographically secured, public ledger. In June, Overstock said it was prepared to offer a $25 million private bond using the Bitcoin blockchain as part of the company’s broader cryptofinance initiative called Medici. CEO Patrick M. Byrne also made the first purchase of the cryptobond that same month for $500,000. TØ refers to the fact that trades on the platform securely settle on the same day, rather than three days later in what Wall Street traders call “T+3.” When it announced its initiative in June, Overstock said the TØ.com technology used the Open Assets protocol. The company said in the release that the $5 million cryptobond it sold to First New York bears interest at 7 percent annually over a five-year term. The cryptodebt is unsecured and has no covenants (i.e. contract or agreement); however, it has both put and call provisions pursuant to which Overstock expects both parties may unwind the bond in the fourth quarter of 2015 or sooner. 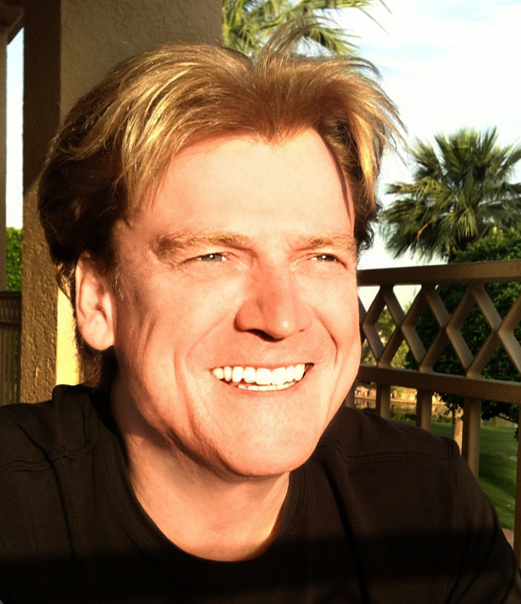 Along with the issue of this bond, Overstock is making a $5 million loan to First New York at 3 percent interest annually with similar put and call terms with cross default provisions against the bond, thus transferring the economic risk linked to any failure of this technology back to Overstock. While the company may issue identical cryptobonds to other eligible institutional investors, it does not plan to make any similar loans to any future buyers of any of its cryptodebt. 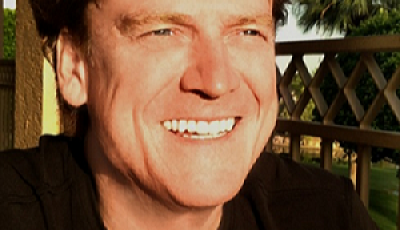 Overstock is definitely part of the furute of cryptocurrency and cryptotechnology. This is an excellent strategic move to ensure they are the “firstest with the mostest” in the cryptosecurities field.